It feels cold again but really it just normal February in Minnesota! Our options in jazz are perhaps even warmer than normal this week, which might cause some frustration as we can’t be in two venues at once. We have some amazing talents visiting (Ben Allison Trio, Jack DeJohnette, Ravi Coltrane, Matthew Garrison, Bruce Barth) as well as our always-great array of local artists, including the too-rarely heard Phil Hey Quartet. Friday, February 3. 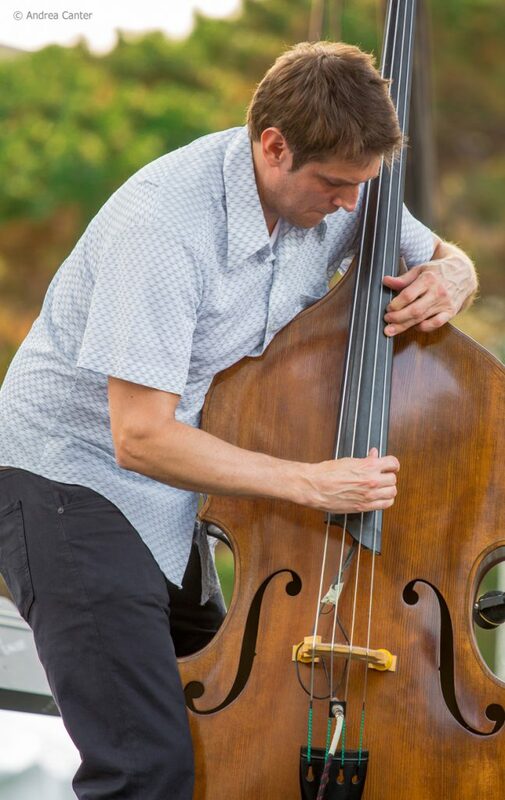 Cellist Greg Byers brings his quartet Ashen Fir to Jazz Central, featuring Jack Barrett on keys, Charlie Bruber on bass and Pete Quirsfeld on drums. The music reflects the eclectic musical backgrounds of the artists, particularly leaning toward the best of classical and jazz blends.